TACC 2019 was March 13-14 in Dallas, Texas. 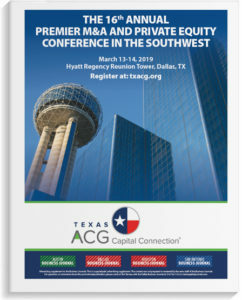 The Texas ACG Capital Connection (“TACC”) is the most significant private equity and debt capital event in Texas and the South. 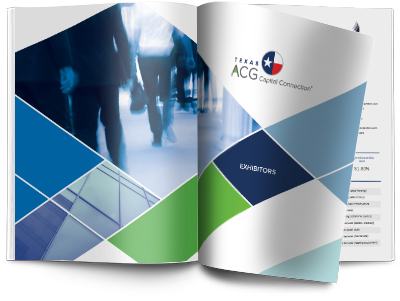 As one of the largest ACG Capital Connections in the country, TACC brings more than 100 of the nation’s leading private equity and mezzanine firms to Texas representing more than $100 billion of capital available for investment. 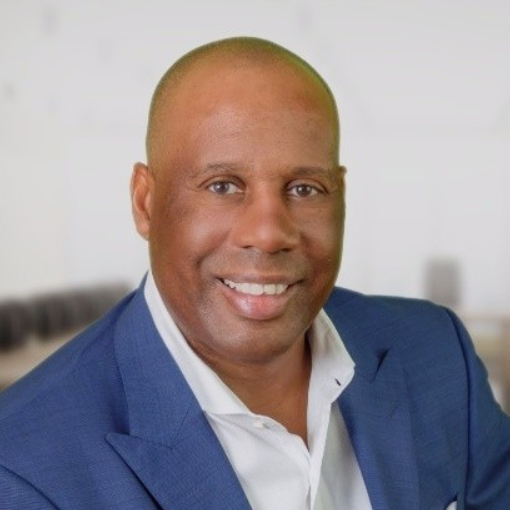 For complete event details, including leadership and speaker bios, sponsor and exhibitor profiles, see the program guide. For articles on capital investments, deal making, M&A strategy, middle-market trends, private equity and more, see the 2019 TACC Texas Business Journal supplement. Click to the full list of attendees – emails are available to sponsors only. See a complete gallery of TACC 2019 photos. 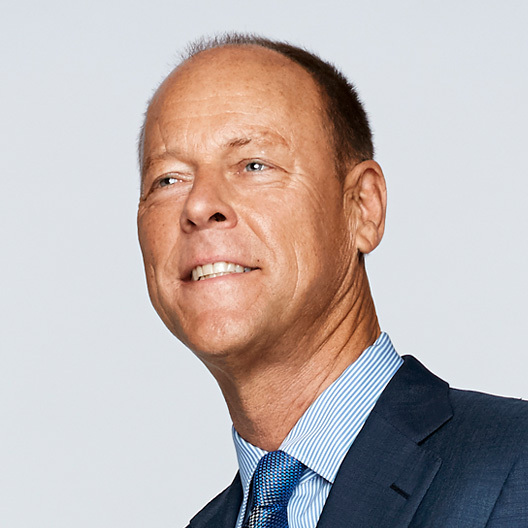 Click here to read about the panelists. 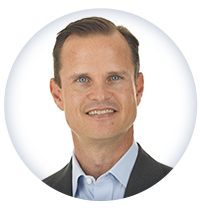 Click here to read about the sponsor panel.